The first three months of 2018 have seen as many new faces join Upp B2B. 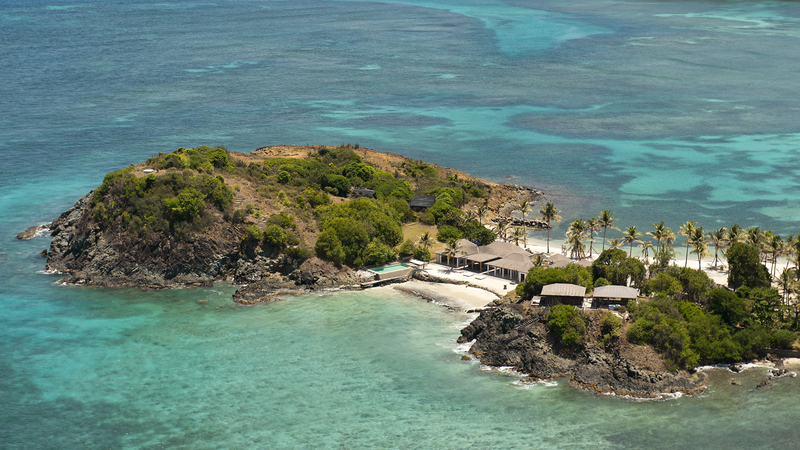 Mustique – unspoilt, a complete paradise! Still not on the Netflix train (I’m a work in process) but I’m currently into Here and Now on Sky if that counts! The variation. Meeting new people all the time and project work is always different. Constantly learning, which is key! Sales/customer service for a gift experience company. Managed the supercar hire and corporate track days – pretty good with my cars as a result! 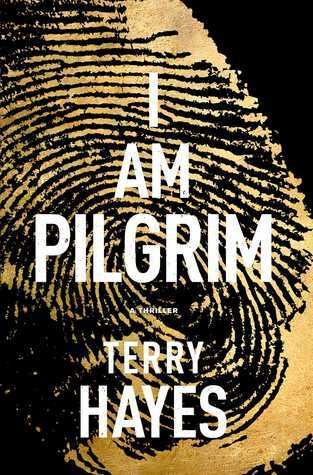 I Am Pilgrim follows the story of a former intelligence agent who becomes involved in a case where someone uses his book to commit untraceable murders. Management of Harley Davidson’s US and EU brochure shoot in the US.